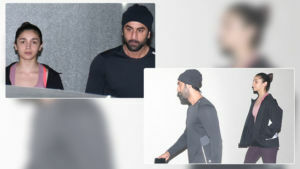 Shah Rukh hosted his 53rd birthday bash at Arth. 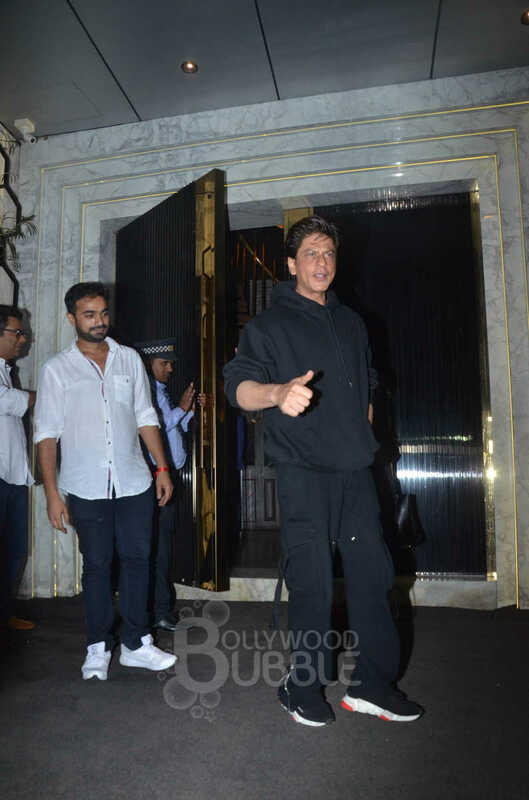 Dressed in a black hoodie and cargo pants, SRK looked handsome as usual. He even posed for the paparazzi. 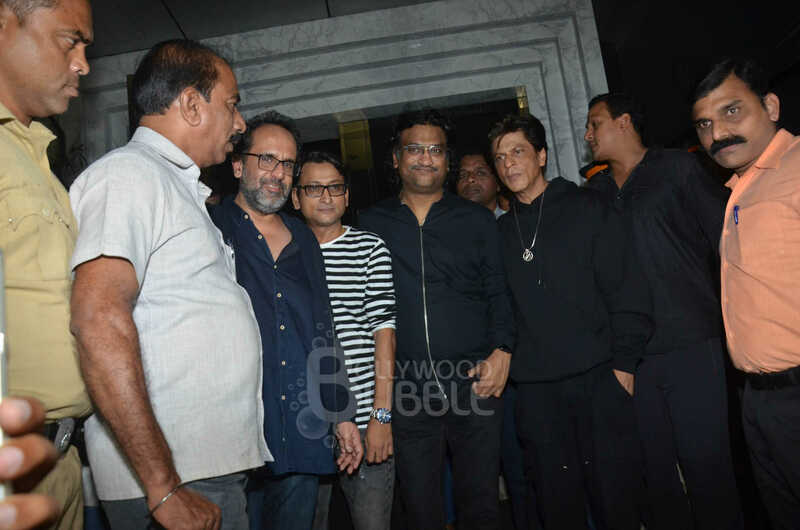 SRK's party was attended by his 'Zero' director Aanand L Rai, music composer Ajay-Atul among others. The actor literally got mobbed while leaving the venue. 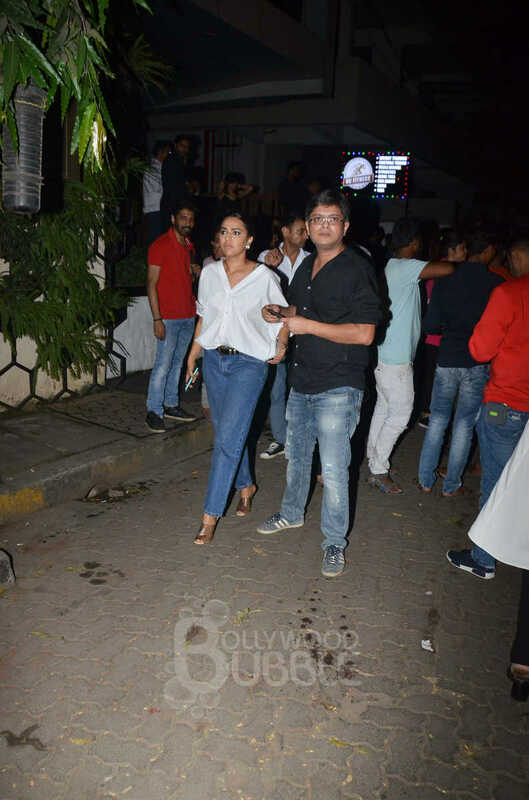 Himanshu Sharma, who has written 'Zero', attended the party with girlfriend Swara. 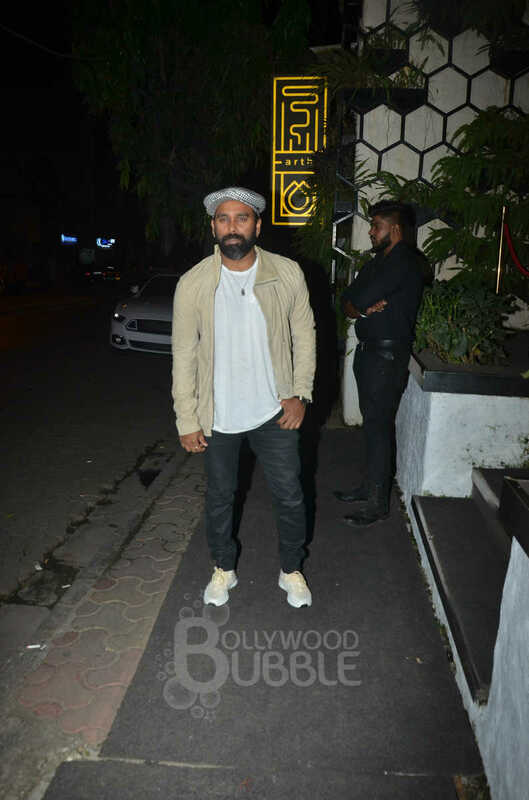 Choreographer Bosco Martis also attended the party. 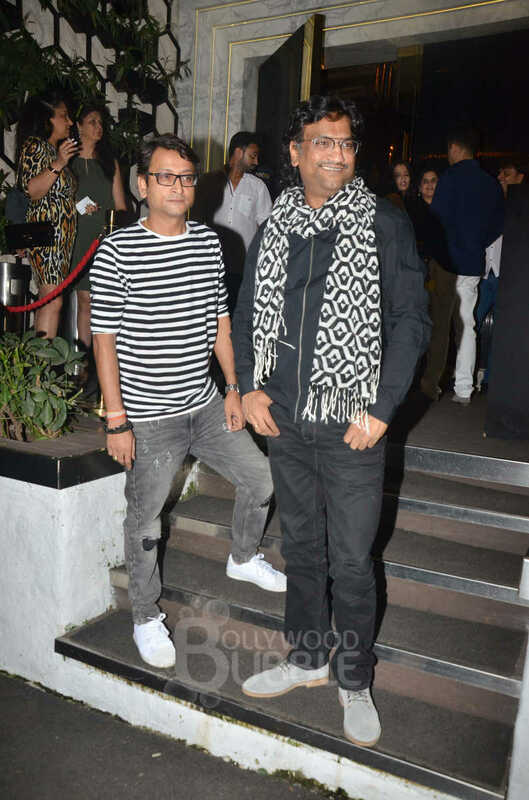 Music Composers Ajay and Atul were also spotted at the bash. 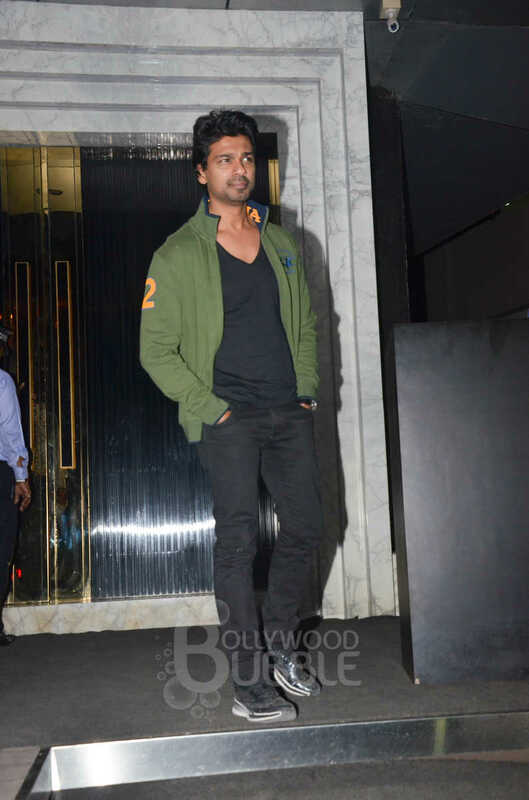 Actor-producer Nikhil Dwivedi too came in to celebrate SRK's birthday.